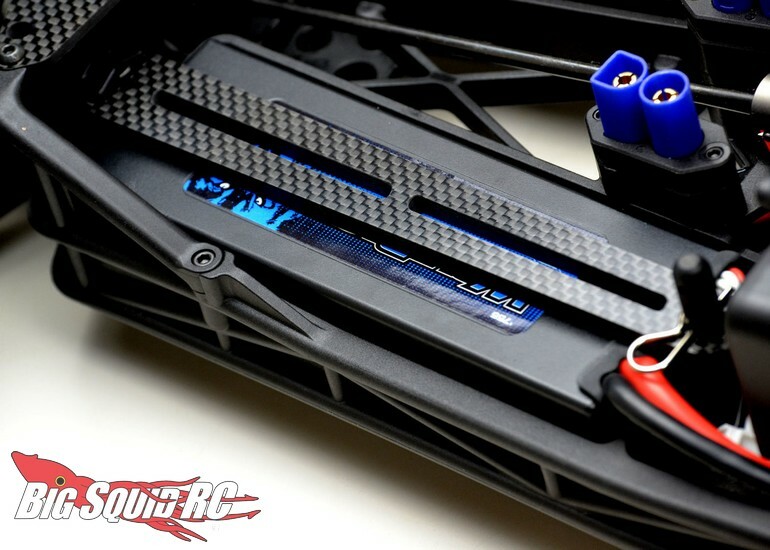 Exotek Racing Losi LST 3XL Aluminum & Carbon Fiber Upgrades « Big Squid RC – RC Car and Truck News, Reviews, Videos, and More! 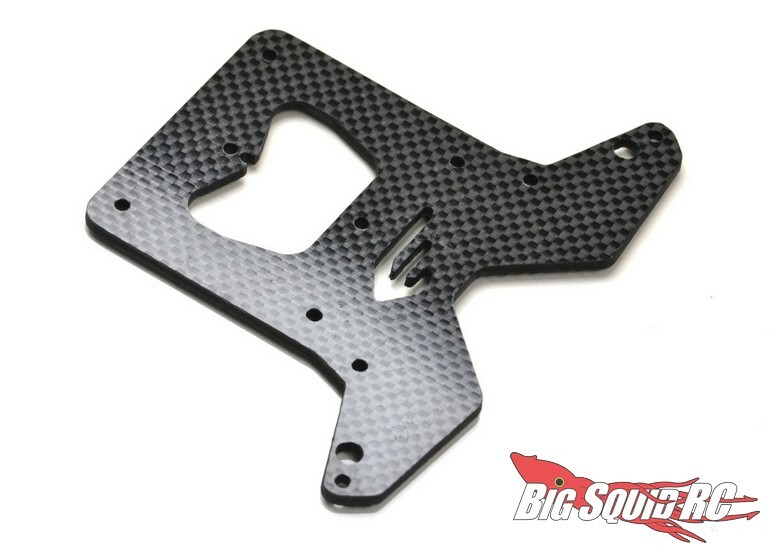 The crew over at Exotek Racing have announced 6 new upgrades for all you Losi LST 3XL-E owners. 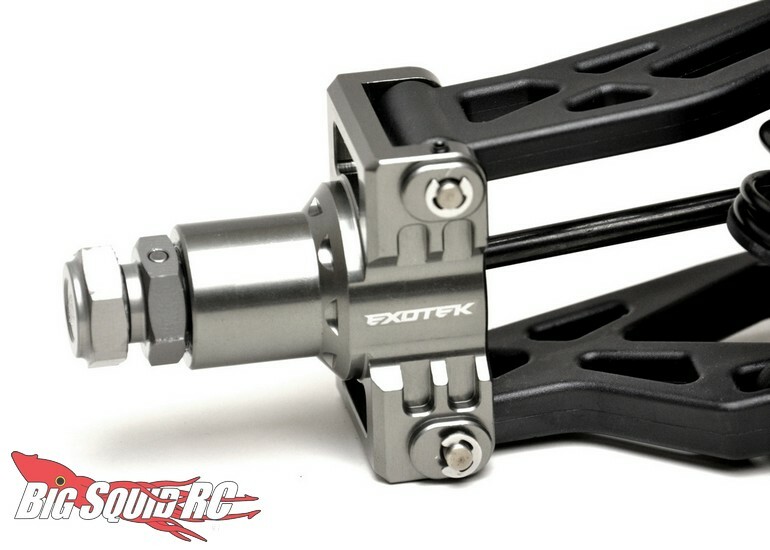 Exotek made their name in the mini-racing scene over a decade ago, now days they are best known for making high-end upgrade parts. 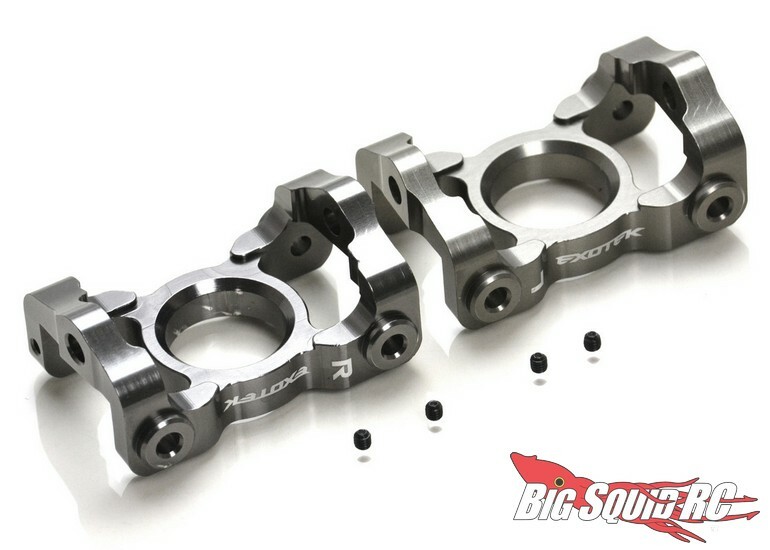 Now all you 3XL-E owners can bolt on some aluminum or carbon fiber goodness to your bash-beast. 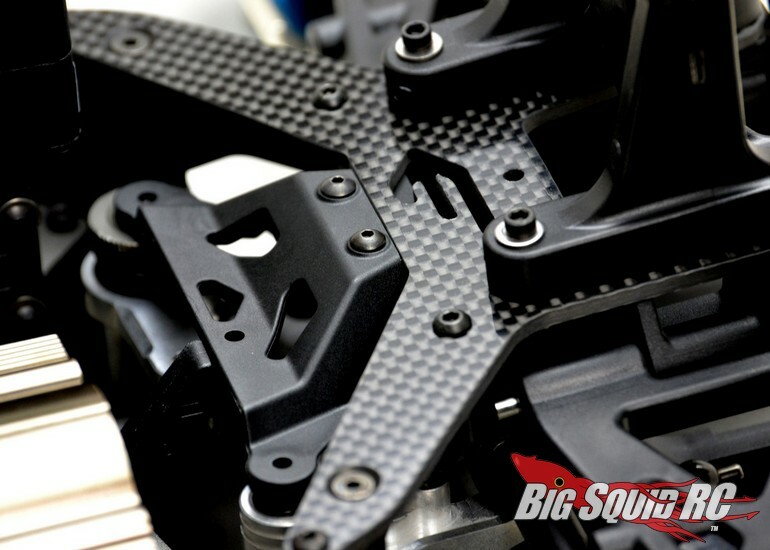 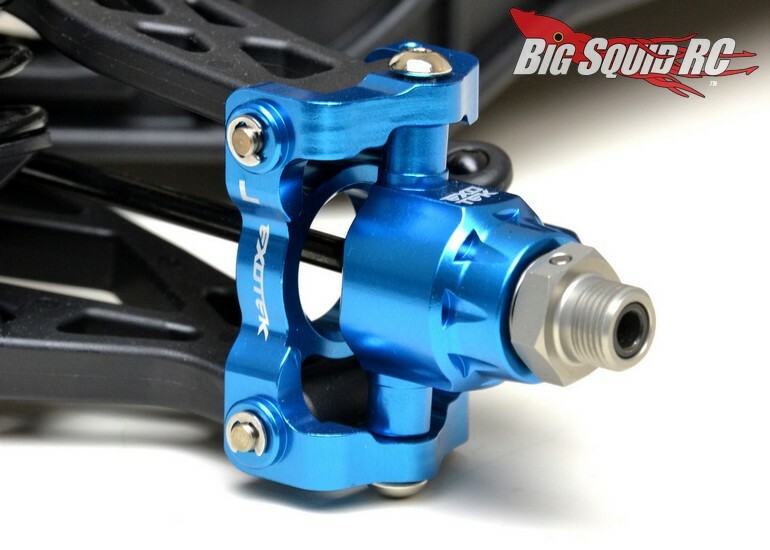 Hit up this link for to get all the details on the new Exotek Losi 3XL-E Upgrades or Click Here to read more Exotek news on BigSquidRC.